2016 is almost over. It has certainly been eventful in the political world, and 2017 is set to be just as busy! 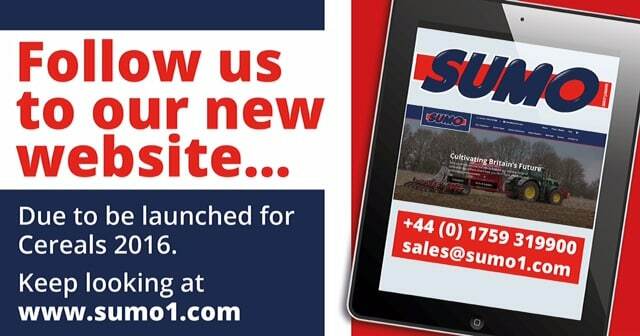 Take a look at our highlights throughout the year here at Sumo….. 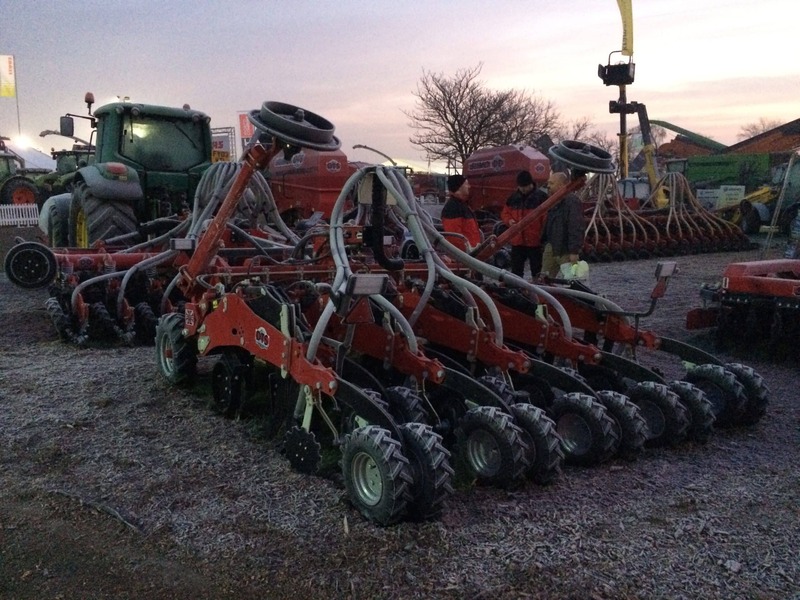 The team spent a few days down in Peterborough for the Lamma show. We launched both the DTS and also DD toolbars into the market with great success. 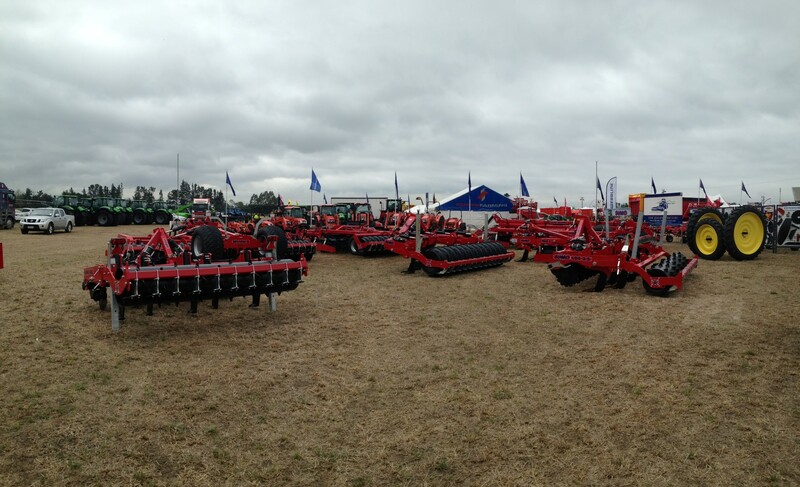 Design Engineer Dan went on his travels to New Zealand to support our dealer NZ Tractors with the Southern Island Field Days. 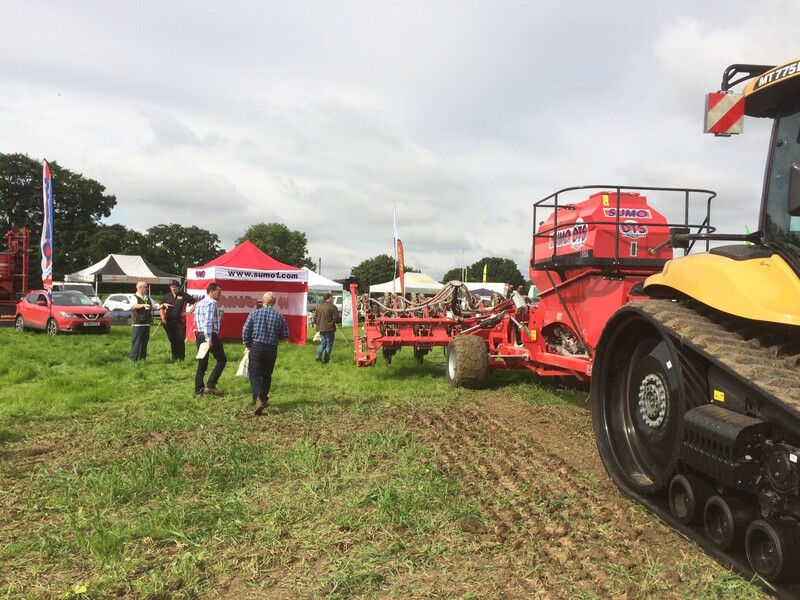 With a static stand filled with Sumo machines, the show was a huge success with a large demand for demonstrations. 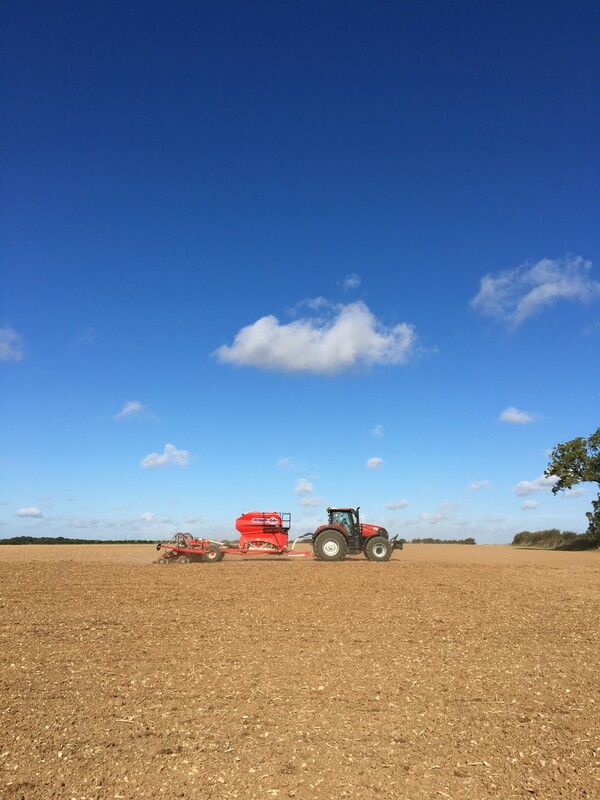 Spring drilling started throughout the country, meaning we could get out and take some fantastic shots of the machines working in the field. We attended a Trails Day with GFP Agriculture. 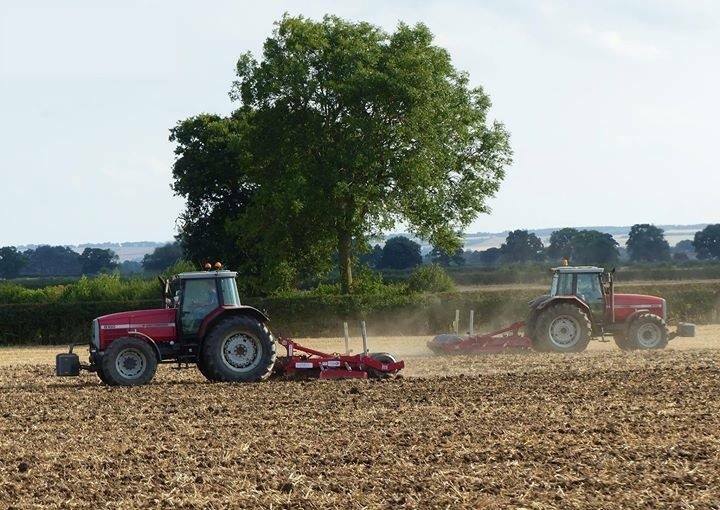 The plots were drilled by Sumo, and we spent the day speaking to farmers from the Lincolnshire area on the benefits and features of our machines. 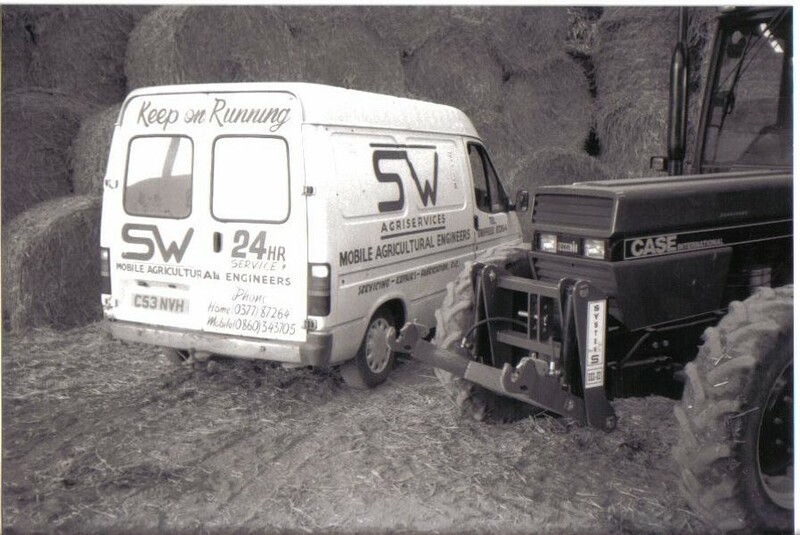 25 years ago in June 1991, son of a farm manager Shaun Wealleans, started SW Agriservices, buying a van and travelling round farms repairing machinery. The first machine to be born was the Front Sumo, a truck tired press. Shaun also made a name for himself doing subcontract work for firms such as Lynx Engineering, KRM, Grimme and Kverneland. The business grew from strength to strength, and in 2001 Sumo direct was launched and Shaun continued to make the Front Sumo. Alongside this were Front Linkages, Subsoilers and the Shapeforma and Bedforma ranges. 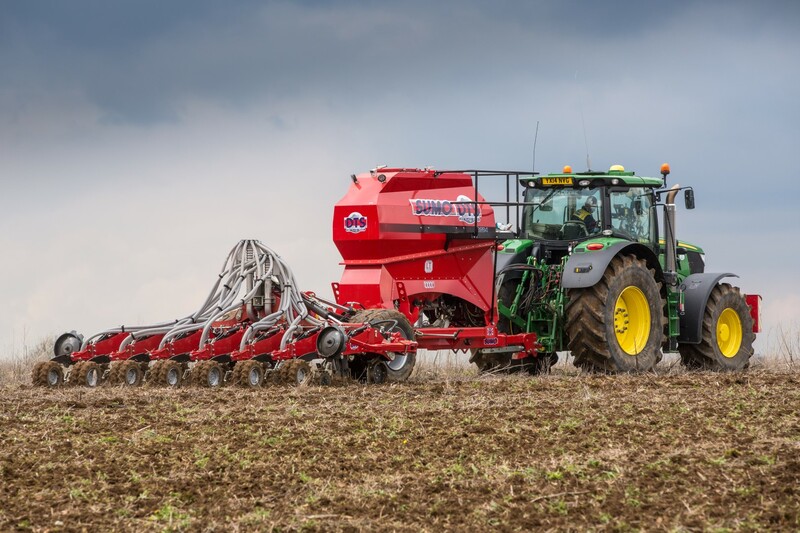 In 2002, one of our most iconic machines, the Sumo Trio was launched with huge success and over 3000 working in the field across the world to date. 25 years later, the Sumo team work at our 100,000sq/ft site in East Yorkshire, designing and manufacturing machinery for farmers around the world. 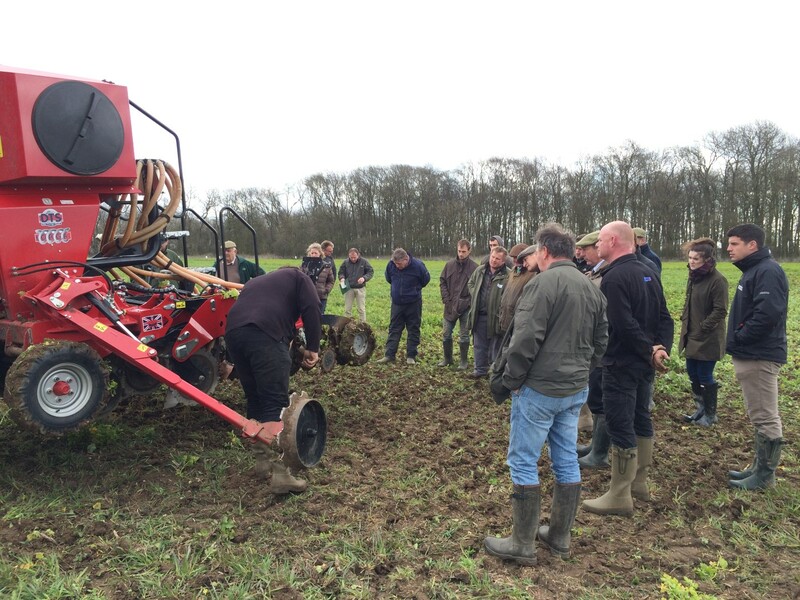 We attended the inaugural Groundswell event organised through the Farming Forum. 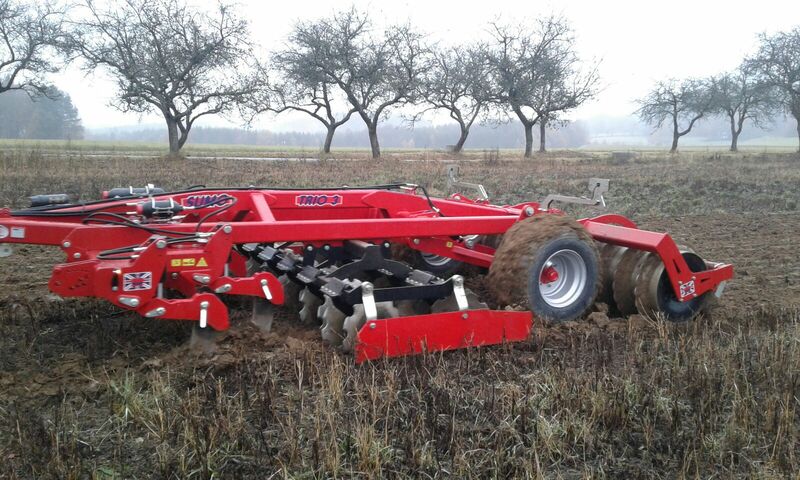 A platform for farmers interested in the concept of direct drilling. We will also be attending in 2017, stay tuned for further information. We held a competition for the best Trio photo! With over 70 sent to us, it was hard to pick 1 winner! Demo season continues- no rest for the wicked! Design Engineer Rob travelled to Africa. 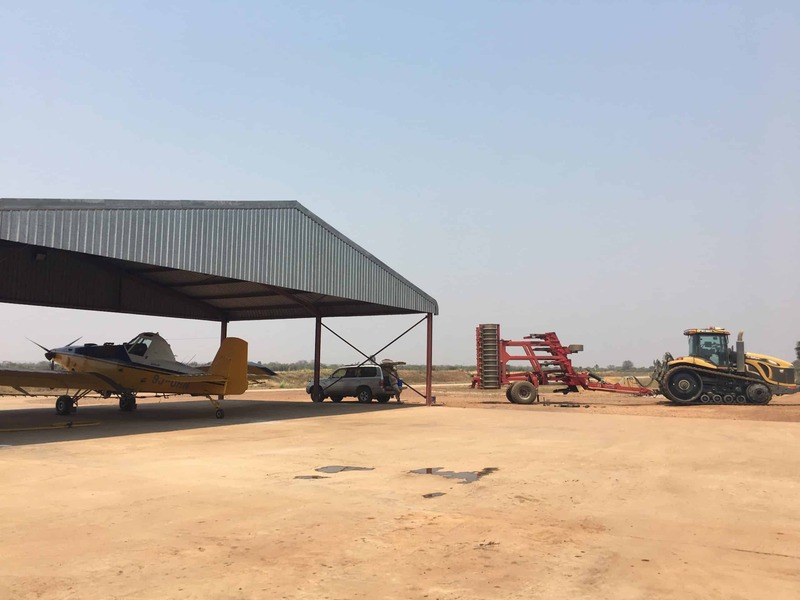 Travelling by plane to most farms, Rob visited farmers who are using Sumo Subsoilers to help alleviate compaction of their land. 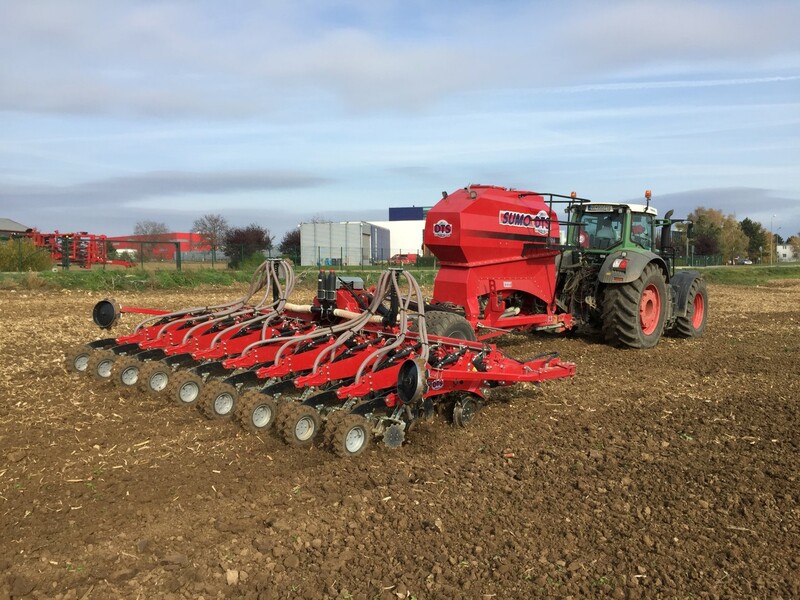 Demonstrator Rob travelled to Slovakia to meet our demo DTS there and spent a week travelling around demonstrating for farmers across the region. Despite the dull days here in East Yorkshire, this Trio is working in the Czech Republic, and our Export Manager Chris continues to travel Europe visiting customers and dealers.